Facebook was founded over ten years ago, which means in just three years, the newest, youngest members of Facebook will have never lived in a world without the social network. As pervasive as it is, Facebook, like many social media outlets, carries with it its fair share of myths. Here are my picks for the three biggest. Believe it or not, some business owners still need convincing. 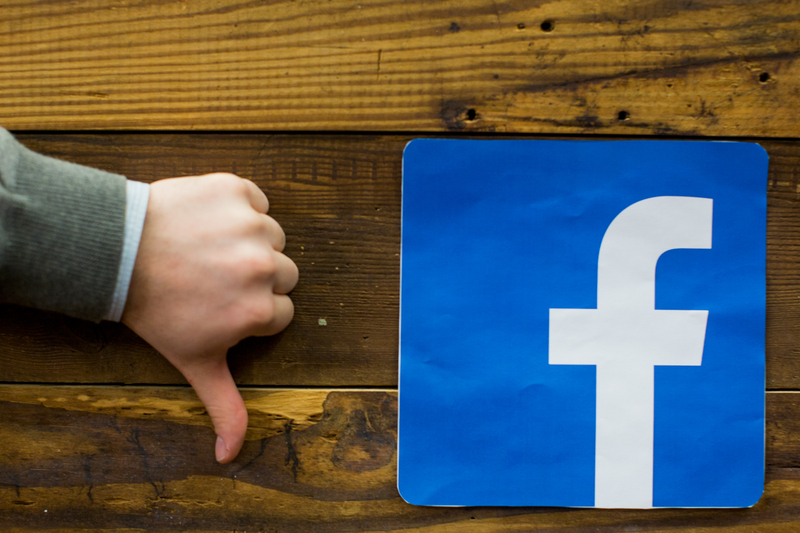 Many sole proprietors who do their own marketing think that Facebook is fine for some businesses, but not for theirs, because their customers aren’t on the platform. With well over 1 billion users logging in monthly, that’s simply not the case. One out of seven people on the planet are browsing Facebook, so chances are pretty good even the most isolated of industries have customers on the network.